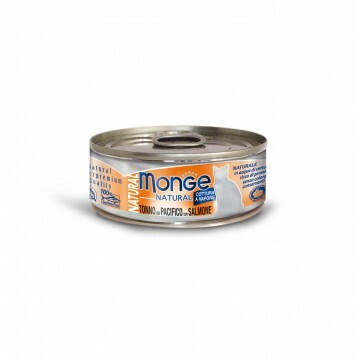 Monge Cat Food is totally natural, without preservatives and colorants and gluten free. Perfect for helping your feline friends keep smart, maintain a healthy shape and be energetic and fresh all the time! Monge formulations are super tasty, packed with fresh meat or fish and carefully selected by our experts. Digestion is aided by natural balanced elements, with added vitamins and mineral salts which are essential for proper growth and maintenance of health. 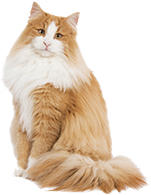 100% natural recipes: all formulations contain wholesome foods that have been carefully selected for your cat. Rich in Omega-3: essential fatty acids to protect against inflammation. No additives, colourings or preservatives: being chemical-free, your cat is safe and digestion is guaranteed. Premium quality ingredients: superior-choice meat and fish are the cardinal elements of healthy nutrition.